And it's a wrap! 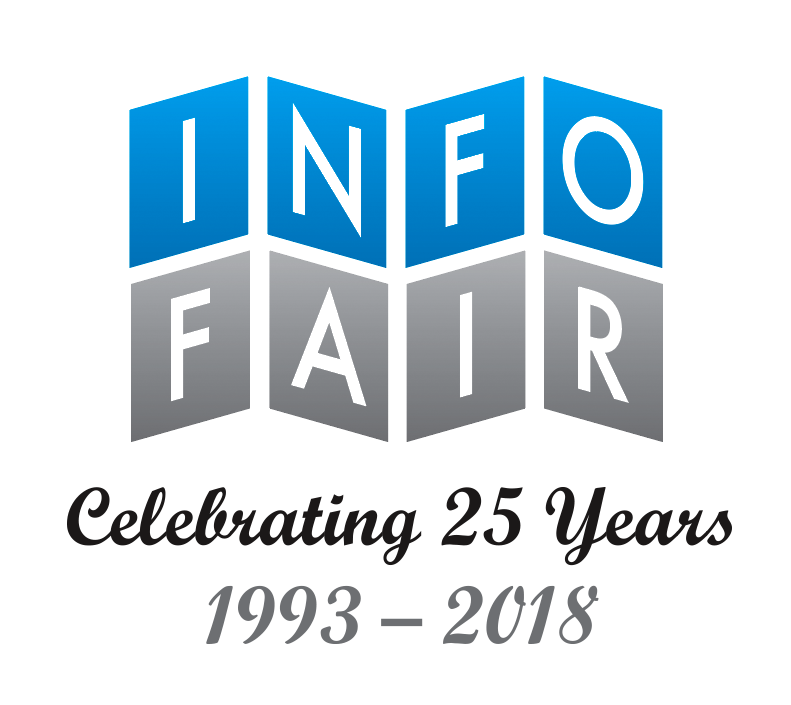 A heartfelt thank you to all our exhibitors and sponsors for a very successful 2018 Info Fair! Click here to view the complete Exhibitors List. Click HERE to link to our sponsors' web sites. Last year's Info Fair was held October 28-31 at the Hyatt Regency Resort & Spa in Huntington Beach, CA. The product and services exposition featured 85 Exhibitors, 14 Platinum Sponsors, 17 Gold Sponsors, and 23 Silver Sponsors. Click here to view photos. The product and services exposition featured 80 exhibitors, 12 Platinum Sponsors, 17 Gold Sponsors and 31 Silver Sponsors. Held October 17-19 at the Coeur d'Alene Golf & Spa Resort in Idaho during APA's Annual Meeting. 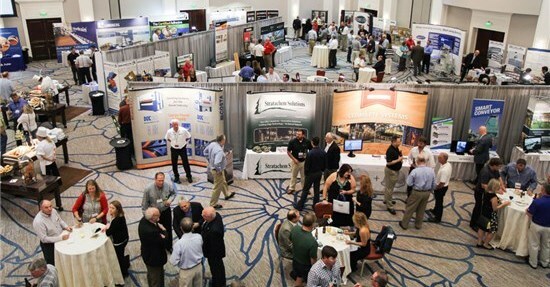 The product and services exposition, featured 75 exhibitors, marking continued growth in this popular information sharing and networking event. The EWTA members and exhibitors also hosted a welcome reception and sponsored the sporting events. Thirty EWTA member companies were Silver sponsors, 21 were Gold sponsors and seven were Platinum sponsors. Click here to view photos of all the exhibitors and sponsors. Celebrated the 21st anniversary with 70 exhibitors. The event was held at the JW Marriott Resort & Spa in San Antonio, Texas. in conjunction with APA's annual meeting in November. Info Fair sponsorship was strong, with six Platinum sponsors, 17 Gold sponsors and 26 Silver sponsors. Multiple sponsorships were also secured for the Supplier Awards, golf tournament, tennis tournament and cripple coot shoot. Click here to view photos. "Info Fair is the best exhibition that we do—it allows us to interface with the management of many of our very important clients, and support EWTA in a mutually beneficial setting."